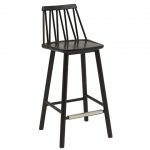 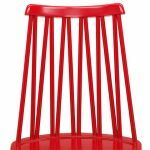 The Zigzag Stool is an exciting graphic addition to dining or casual spaces, with its unique spindle back and simple four leg design. 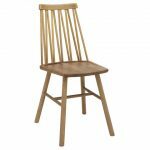 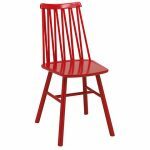 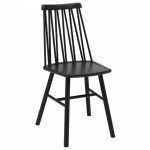 The Zigzag Stool is an imported range by Hans K, the finest Oak is used to create the Windsor chair in Solid Wood. 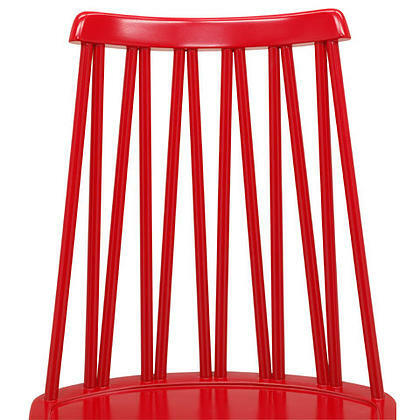 The rounded spindles in the backrest create an exciting graphic pattern. The Back and Seat and Leg section can be of different Timber colour if desired.